Tracking comes with my domestic packages automatically. Insurance is offered in another listing. This listing is for Insurance up to $100.00 and will come with a USPS Tracking number. 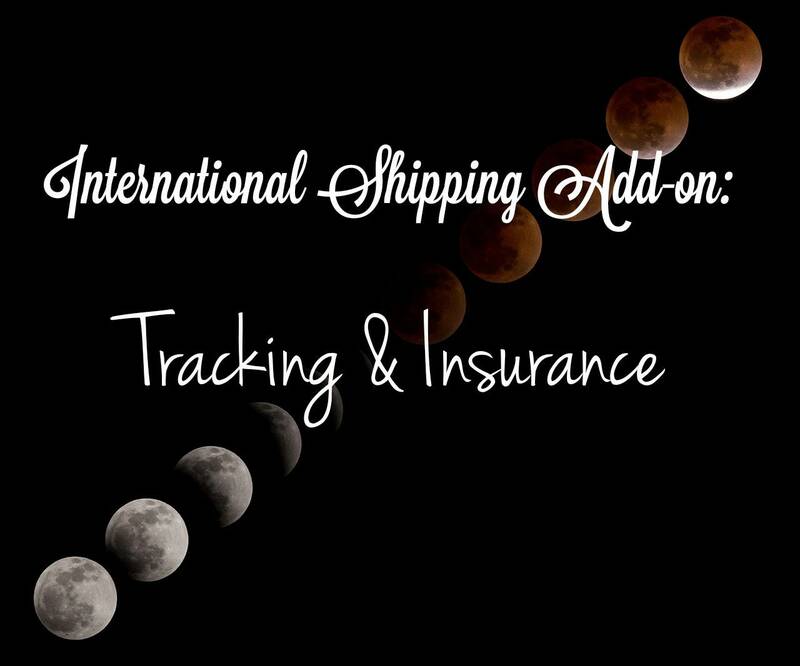 The insurance is provided via Shipsurance through Etsy. If you need the Insurance to cover more, we can discuss that and adjustments will be made. If you are interested in other Shipping or Package Upgrades, please contact me!